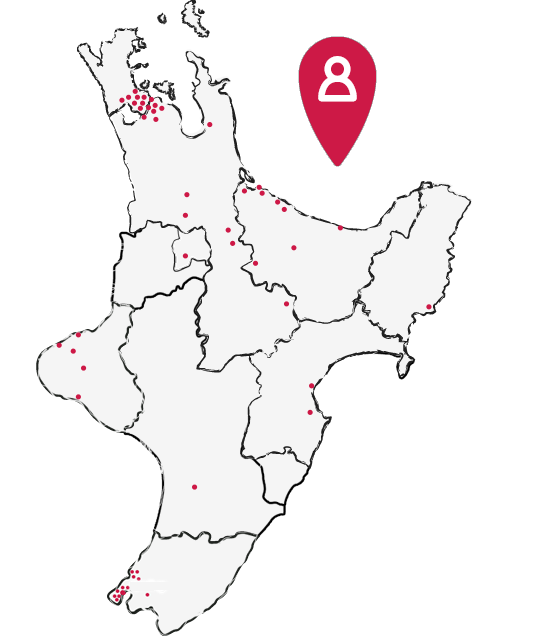 At Nurtured at Home, tamariki in care experience an environment rich in their own language, culture and identity. This is how children connect with people, places and things so that they know they have a place and are surrounded by the language and symbols of their own culture, which creates a sense of belonging for children so that they feel safe and confident to explore, learn and engage with the world around them. Feeling that they (children) belong contributes to their wellbeing and gives them the confidence to try new experiences. Respect is shown for Māori views of the world, the natural environment, and the child’s connection through time to whenua, atua Māori and tīpuna. The identities, languages and cultures of Pasifika children are strengthened by acknowledging the interconnectedness of people, place, time and things. Belonging is nurtured through social interaction with kaiako and other children by respecting the achievements and aspirations of each child’s family and community. Nurtured at Home offers Educators, families and children opportunities to connect with their local environment through playgroups, nature walks, and Discovery Days. These events encourage a sense of kaitiakitanga by providing children with regular opportunities to connect with the wider natural environment and materials drawn from nature, and supports children and their families to be active participants in their communities. These are also practices recognised to support a sense of belonging for children in care.